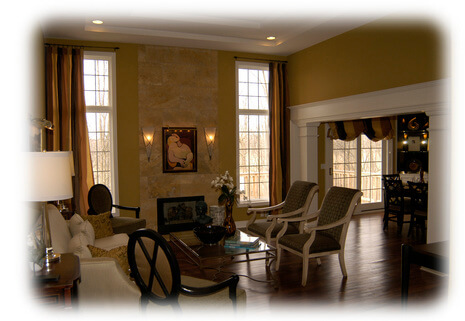 Windmill Homes is a custom home builder specializing in high-quality single-family and multi-family developments in the Novi area. Our skilled professionals represent years of construction and development expertise embracing innovative and imaginative concepts in the ever-evolving home building industry. Thorough research into each endeavor assures a successful conclusion to each community that is created, including spacious living areas, gourmet kitchens and exquisite master suites. 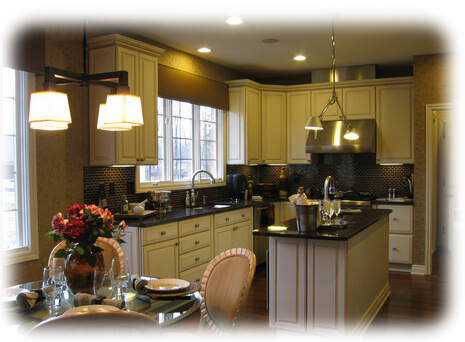 Our name is synonymous with traditional high-end residential design. Whether you are looking to custom build the home of your dreams or are relocating to a new area and need to move immediately, Windmill Homes has a home for you! 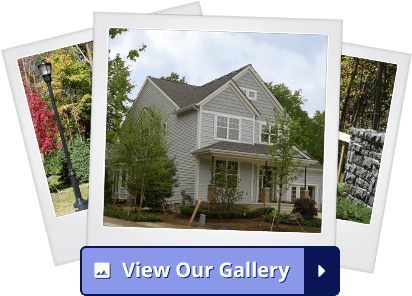 Are you looking for new houses for sale in the Novi area? We make the home buying process easy! Purchasing a home is often one of the biggest decisions you will make in your lifetime --- partner with a company that has a reputation for excellent service, high-quality work, and helping their customers get the home of their dreams. With an emphasis on residential development, Windmill Homes not only builds high-quality single-family and multi-family developments, but we offer a high level of customization that gives each home a personal touch. 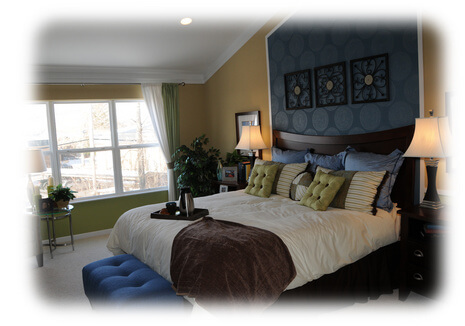 Elegance in design and skilled workmanship are the hallmarks of a Windmill Homes community. Our team will help you choose the perfect home for your budget, land and lifestyle. Our success comes from building long-lasting relationships with our customers and starts by setting them up in the perfect home. We pride ourselves in being a full-service company that can assist you from the design concept through the entire building process, ensuring that your project is completed on-time and within budget. Our communities feature 3 and 4 bedroom homes with multiple bathrooms and brand new amenities, ranging from $194,000 to $300,000 depending on the floor plan. Click below to view more information about our communities! 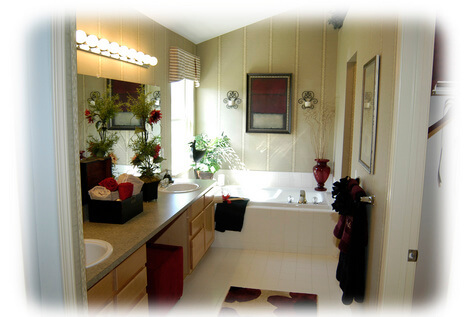 3-4 Bedroom colonial and ranch homes, some with first floor master bedrooms. 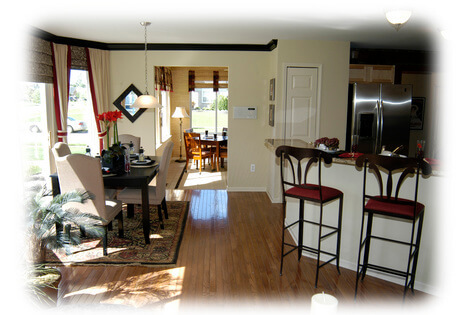 Located within a beautiful, quiet, single-family home community. Pond with fountain in a community park at the entrance to the community. Woodland preservation area; passive wooded park. Many lots with wooded rear yards. Walled Lake Consolidated Schools, Walled Lake Central High School. Preferred school district in West Bloomfield. 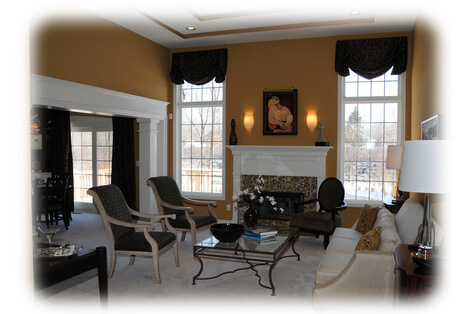 Located on Oakley Park Road across the street from the Twin Beach Country Club. Short distance to Haggerty Road commercial district. At Windmill Homes, we're here to help. View our communities and contact the location nearest you to learn more about how we can help you find the perfect home for you and your family today!